302 English Cir, Homewood, AL.| MLS# 839890 | Richard Jacks UABLIVING.com 205-910-2297 | Birmingham AL Real Estate | Contact us to request more information about our Homes for Sale in the Birmingham AL area. Exquisite home on one of the finest streets in Hollywood! 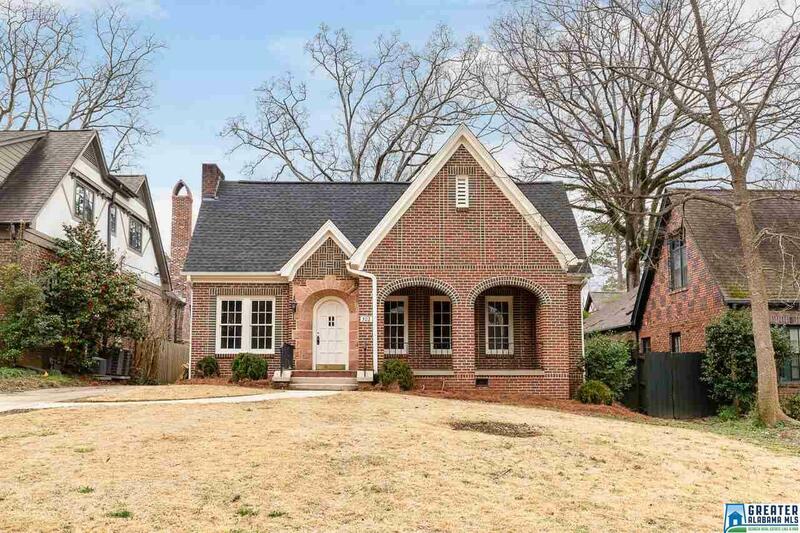 This 3/2.5 home is located on English Circle in walking distance to Shades Cahaba and The Piggly Wiggly. The home welcomes you in with a huge living room that opens up to the kitchen and dining room. The kitchen has been beautifully updated with new cabinetry and countertops, stainless steel appliances, and magnificent light fixtures. Each of the 3 bedrooms are nice size with the master having a walk in closet and beautifully updated bathroom with double sink vanity, soaking tub, marble tile and separate shower. Detached 2 car garage in the back of the home and welcoming front porch to sit and watch the neighbors stroll by during the day.